According to Ormandy’s report, the Chrome extension, dubbed AVG Web TuneUp and featuring extension id chfdnecihphmhljaaejmgoiahnihplgn, is force-installed on the end-user systems along with the AVG AntiVirus application. The extension adds a series of vulnerabilities to the browser, thus putting its more than 9 million installed users at risk. 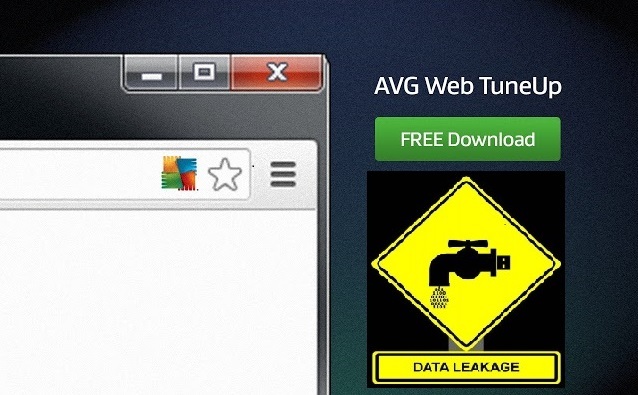 Among the vulnerabilities that AVG Web TuneUp brings along, the researcher mentions a “trivial universal” XSS (Cross-Site Scripting) in the "navigate" API, which could allow websites to execute scripts in the context of any other domains. According to Ormandy, a website could read emails from mail.google.com and perform other actions as well because of this high-severity flaw. Ormandy was involved in the discovery of vulnerabilities in Kaspersky's anti-virus product in September and a critical vulnerability in FireEye network security devices earlier this month.